Do you need help or service on your Kayak Pool? Let us know how we can serve you! We'll get back to you with solutions to solve any issue that you have! 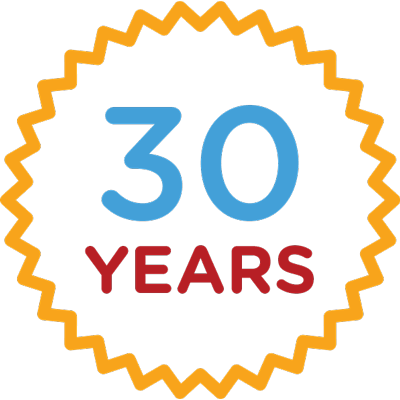 The trusted name in above ground pools for over 30 years.